Hitt joins the retail giant from Hill+Knowlton Strategies. BENTONVILLE, AR: Greg Hitt, SVP and US crisis practice leader at Hill+Knowlton Strategies, will join Walmart as VP of corporate communications next month. Reporting to Walmart corporate affairs EVP Dan Bartlett, Hitt will succeed David Tovar, who resigned last September. Tovar stepped down after the retailer discovered that he had not received a diploma from the University of Delaware, the school from which he claimed to have earned a bachelor’s degree in 1996. 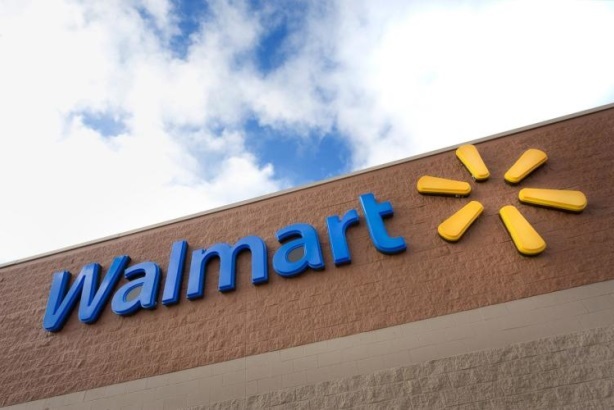 The role has remained empty since Tovar’s exit, confirmed Deisha Barnett, Walmart’s senior director of corporate communications. Hitt is tasked with providing strategic direction and oversight to the teams responsible for the retailer’s crisis, executive, global e-commerce, financial and legal, and CSR communications, as well as consumer and brand PR, according to an internal memo. He will also serve as a member of the corporate affairs and Walmart US leadership teams, the memo said. Walmart tweeted about Hitt’s appointment on Friday morning. Walmart welcomes Greg Hitt as Vice President - Corporate Communications, effective June 1. Hitt was not immediately available for comment. In Hitt’s most recent role at Hill+Knowlton Strategies, he guided major brands through crisis and reputation challenges for the last three years. Hill+Knowlton SVP Kevin Elliott will lead the firm's US crisis practice once Hitt departs, according to Rebecca Ballard, the firm's head of external communications. Bartlett, a former White House counselor, also previously worked at H+K, serving as president and CEO before moving to his current role at Walmart in 2013. Prior to H+K, Hitt was MD for Public Strategies for one year, according to his LinkedIn profile. For more than two decades, Hitt was a reporter, first with Dow Jones News Service, and then with The Wall Street Journal. During his time as a journalist, he traveled with the White House press corps, in addition to covering Congress, public policy, presidential campaigns, congressional campaigns, and major political party conventions, the Walmart memo said. Jennifer Millerwise Dyck is also joining Walmart’s corporate affairs team next week on a part-time basis as a senior communications advisor. She previously co-led APCO Worldwide’s crisis management and litigation communications practice.